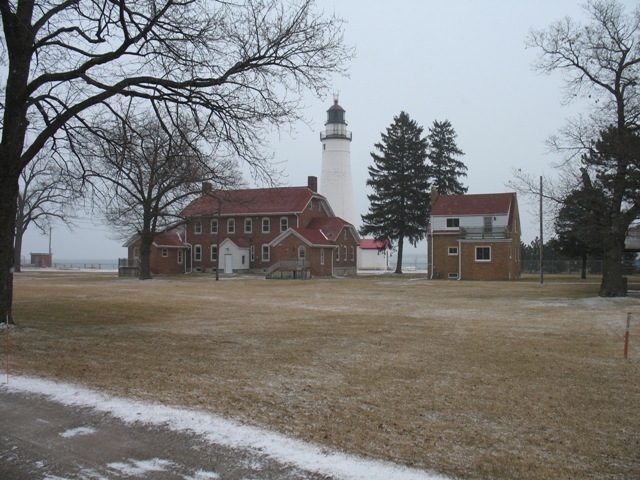 The Ft. Gratiot Light Station is currently undergoing several significant rehabilitation projects. 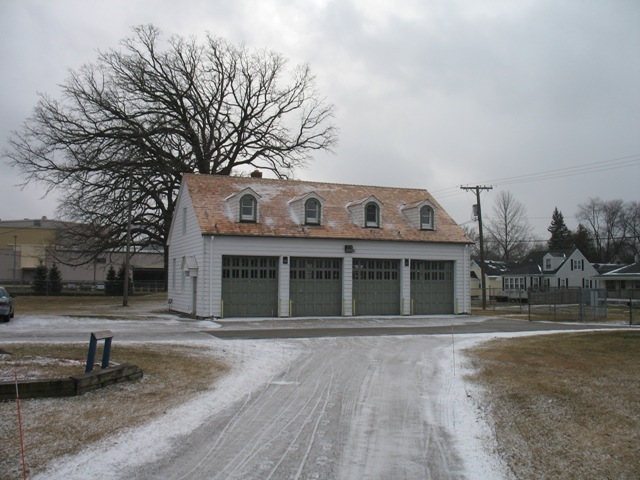 A new wood shingle roof was installed on the Equipment Building late last fall. 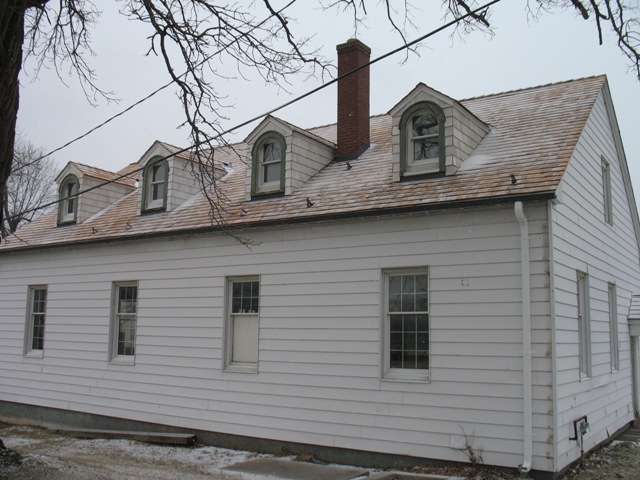 The new roof matches the roof specifications documented in original construction documents. The masonry work on the tower has been completed. 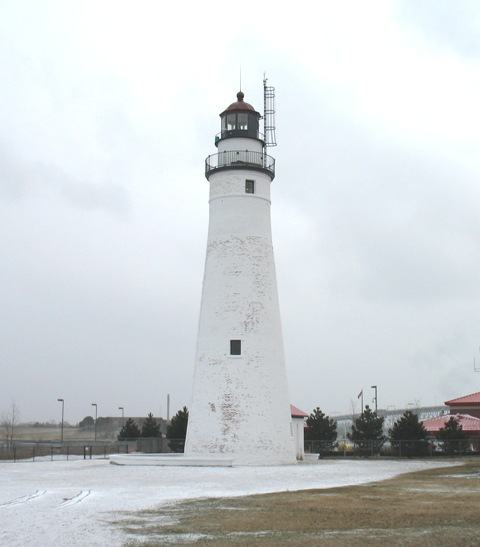 Repainting of the tower will take place this spring. Also repainting of the Fog Signal roof will take place in the spring. Roofing work was partially funded by a MLAP grant.